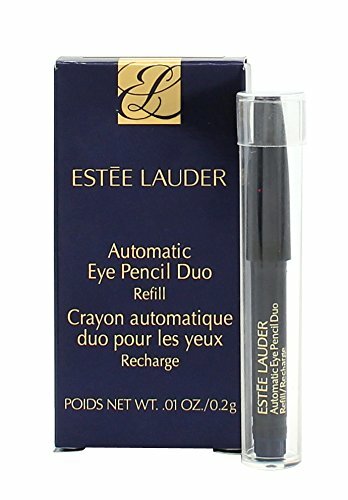 Snaps easily into place so you can change shades in an instant.The Automatic Eye Pencil Duo is a versatile, double-ended pencil with twist-up color on one side, a soft smudger on the other.Color tip is always perfectly shaped--never needs sharpening.COLOR COORDINATESThe right liner shade is key. If your eyes are brown, line with a dark brown shade. If your eyes are green, try a medium, nutty brown. Blue eyes look great with brown or navy liner.Fragrance free. Ophthalmologist-tested.